L&T is one among the world's five largest manufacturers of ACB and has supplied over 2,000,000 ACB across the world. 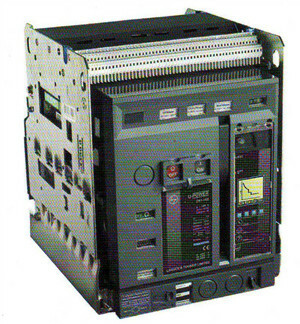 New generation U-POWER 400A to 6,300A ACB offer a unique blend of technology and extended modularity in four optimized frame sizes. Arc chute Interlock, True Ready-To-Close (RTC), 5 minutes modularity, unique facie architecture. Intelligent Protection & Cotrol units. 3 Platform versions offer complete flexibility for users.